New Custom Built DODGE CUMMINS ONE WIRE ALTERNATOR – 8902SE. 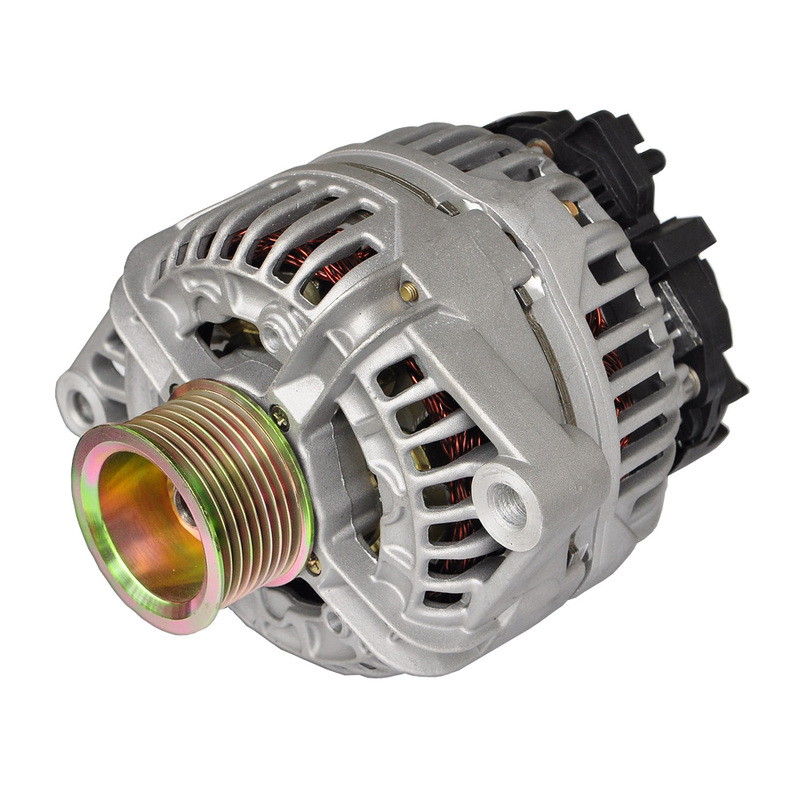 Do you need a One-Wire Alternator for your 1989-2002 Dodge Ram Pickup with the 5.9 Cummins? 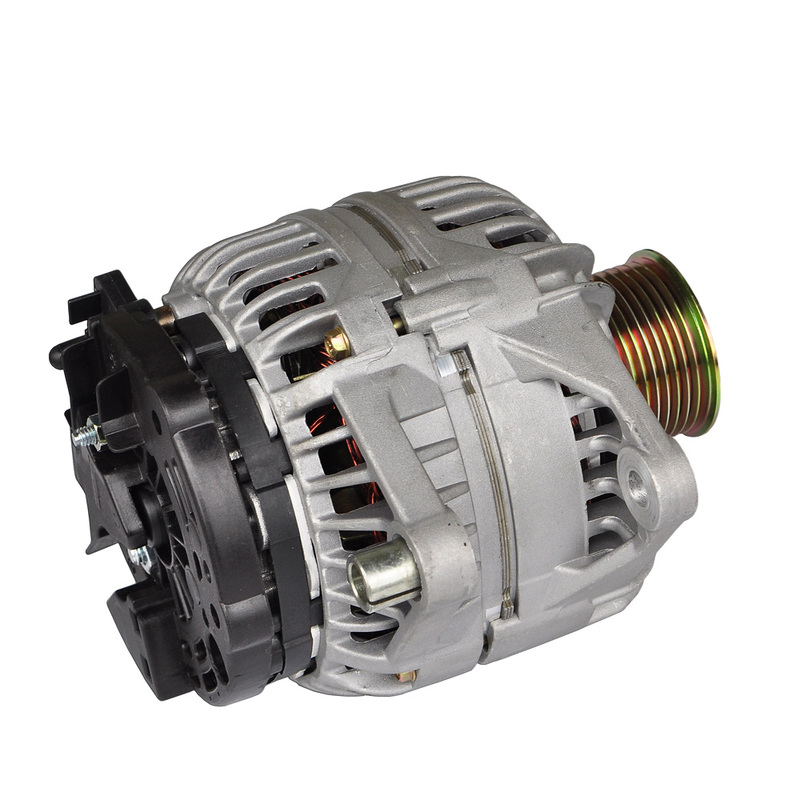 Or if you are using the 5.9 Cummins in another application, this will work with just using the main power wire. 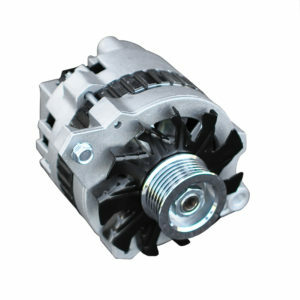 This 12V, 136A, alternator with 8 groove pulley is a Direct replacement for your stock alternator on your Cummins engine in Dodge Ram (model years: 1989-2002), with no mounting bracket modifications. 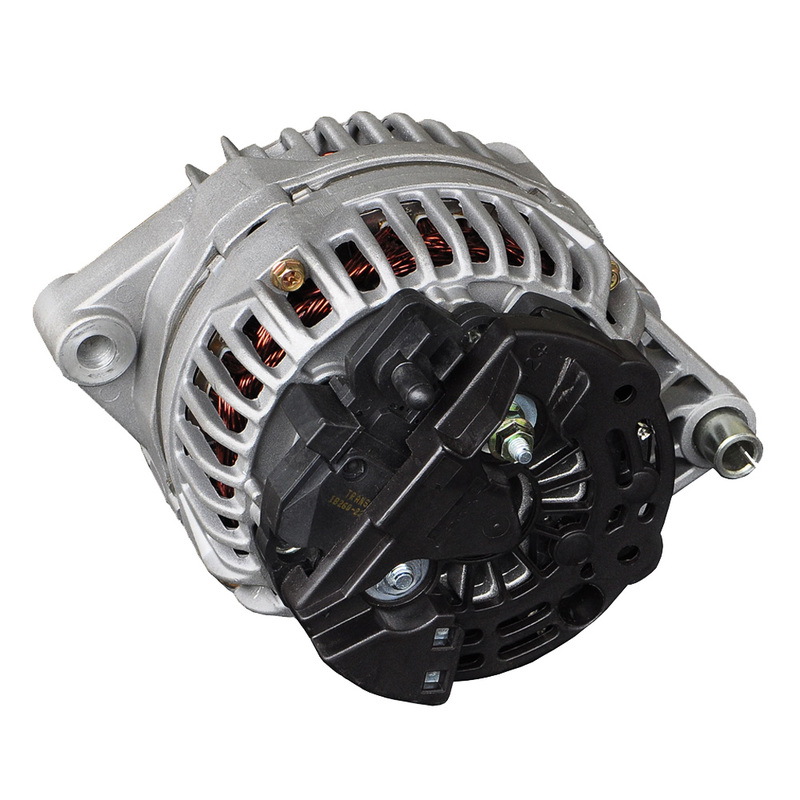 Our custom built Dodge Cummins One Wire Alternator does not require any connections to your vehicles computer to function, simplifying your charging system. The regulator is built into our One Wire Alternator. 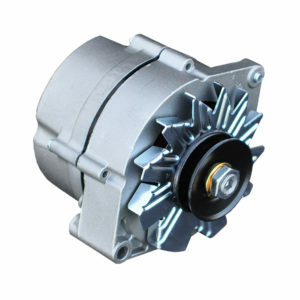 Hagemeister Enterprises Inc. is a family owned business and we have been custom building alternators Since 1970. We don’t just sell products, we know how they work. Our customers have come to value the knowledge they gain when they come to us. Auto Electrical is what we do, and if a customer wants to know more, we take the time to educate them on the product. This is important as it allows us to connect with them on a whole new level. We encourage questions and no question is a dumb question! 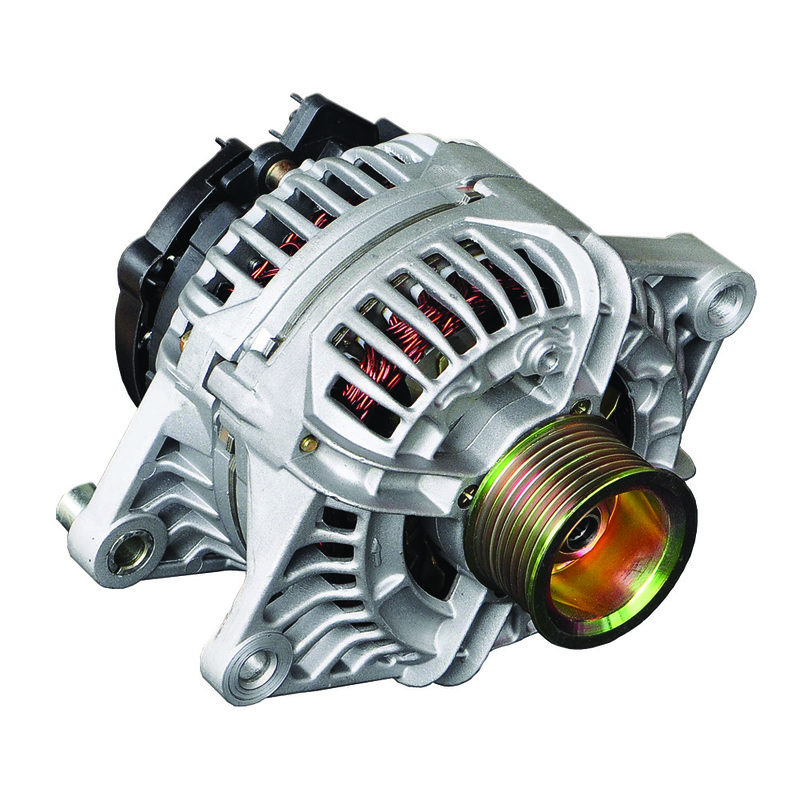 For this reason – if you have bought an alternator from us and have any questions about changing your old alternator out and replacing with our New Custom Built Dodge Cummins One Wire Alternator, please don’t hesitate to call 800-944-0494 ask for Larry or Luke. The best at what the do, look no further. Outstanding service! 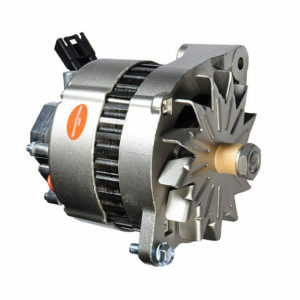 Mechanically genius, reliable, honest and trustworthy, cares about their customers, friendly, polite, clean and organized. Saved me a lot of work and $! Thanks, Hagemeister! Very helpful and answered my questions when I popped in with a minor issue/concern. Definitely recommend them. They recently helped me replace the motor on a 12 volt mini-forklift. My impression was that they thought it was easy, but I had been turned away from two shops in Eugene that thought it was too unusual. Now running great. They recently helped me replace the motor on a 12 volt mini-forklift. My impression was that they thought it was easy, but I had turned away from two shops in Eugene that thought it was too unusual. Now running great.